Being a leading manufacturer of wide range of organic food. 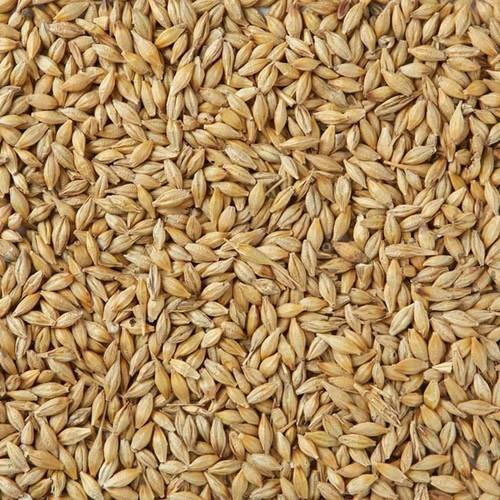 We present Barley Malt for our customers. We use most updated machines used in breweries, distilleries, food manufacturing industry, pharmaceutical and malted milk manufacturers. 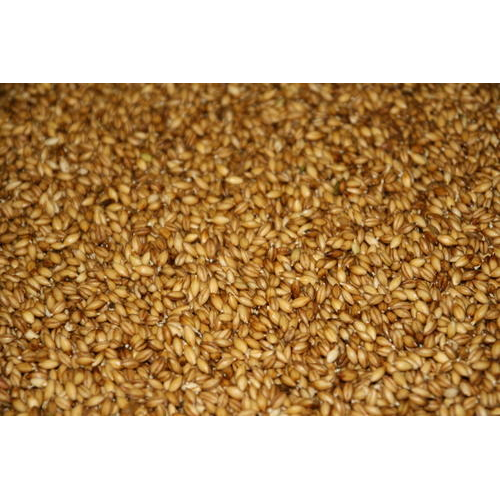 There are three main processes which are practiced for the extraction of malt. Steeping: It involves conversion of barley into malt. In this process barley get separated from foreign particles. This is then shifted to steel tanks, provided with outlet pipes and water inlets that carries vigorous aeration. Germination: After steeping the barley is shifted to germinating floors that allows germination process under controlled air, moisture and temperature conditions. Beside all, the activated B-amylase or proteolytic enzymes releases to act on proteins by making them soluble. Kilning: kilning is a process that includes drying at optimum time and degree of starch modification that stop the germination process. Being a leading manufacturer of wide range of organic food. We are Providing high-quality Barley Seeds to our clients. 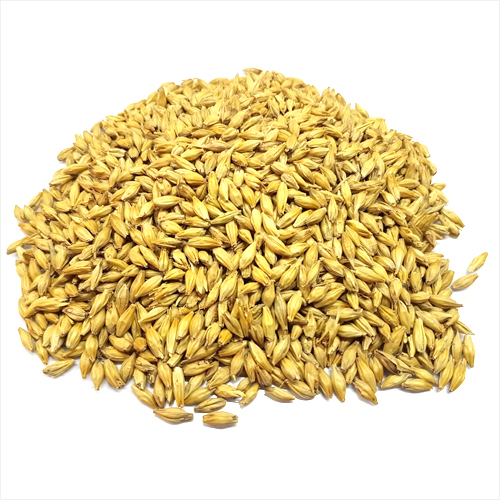 Our range of Barley Seeds is appreciated in international market for its various applications. 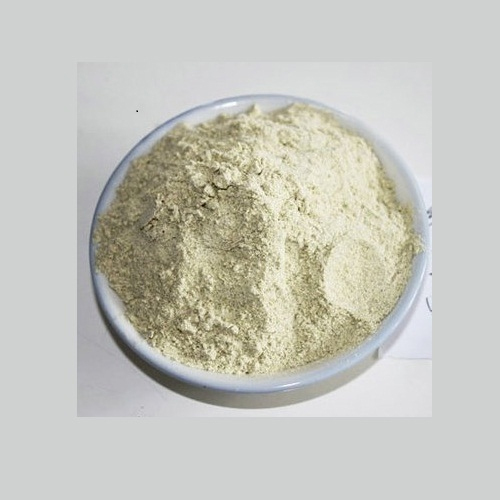 We are engaged in offering organic & Gluten-free Bean Powder to the clients.